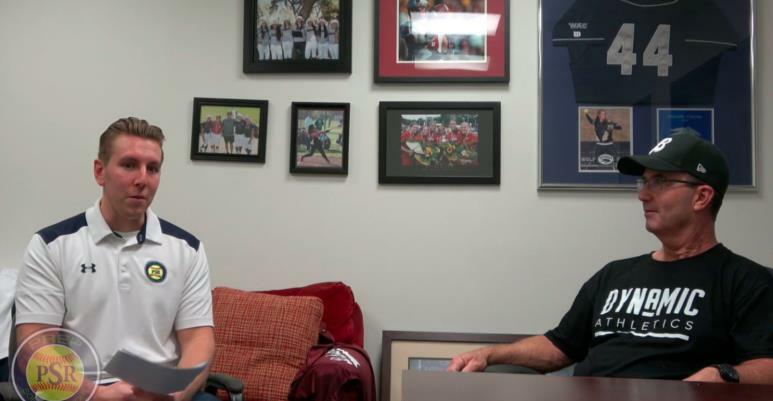 Great interview with Mike Stith, we talk about the growth of the sport, changes in recruiting rules, and running one of the most successful travel organizations. As Head Coach of the OC BatBusters, his teams have earned three ASA National Championships (’97, ’99, ’00), three PGF Championships (’12, ’14, ’15), and two USSSA World Championships (’16, ’17). To add to his resume, Stith served as the assistant coach on two National Championship teams (’04, ’06), two PGF Championship teams (’13, ’15).